As you may be aware, lots of flooding and water issues have been occurring near streams in Pennsylvania. Unfortunately, both amusement parks were closed for around a week. Hersheypark was affected more than Knoebels and it cased the park to close for several days. When the parks were open, limited attractions were functional. Lots of clean-up has to be done due to the storm damage. The parks also lost tons of revenue from this and has to issue refunds or another ticket to everyone who paid for a day the park was closed. Knoebels has free admission and you just pay for the rides so it won’t affect the revenue as much as Hersheypark. Hersheypark still has flood water all over the park. It will at least take a week to clean it all up. Damage will also cost the park. Knoebels has already started cleanup around a week ago and the park still has some rides closed. The flood has definitely affected visitors plans and revenue. Hopefully in a few weeks the parks will be back up and running as usual! 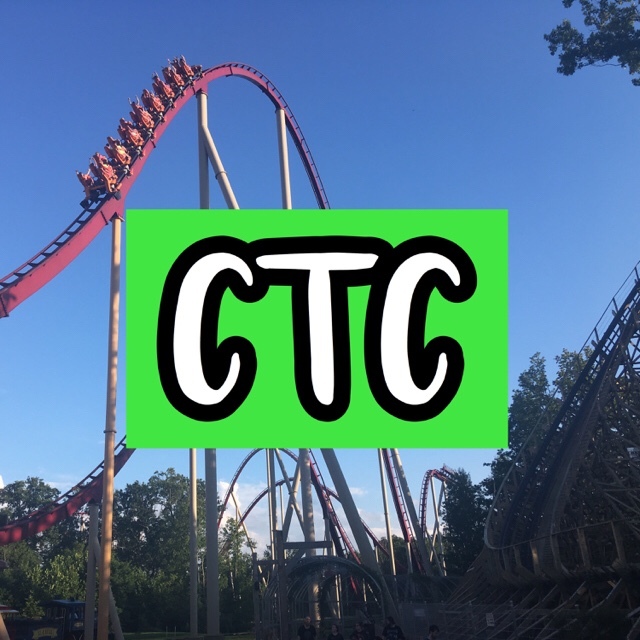 PreviousCoaster to Coaster 1 Year Anniversary!